Amazon.com, Inc. (NASDAQ:AMZN) is well known for its diversity in business. 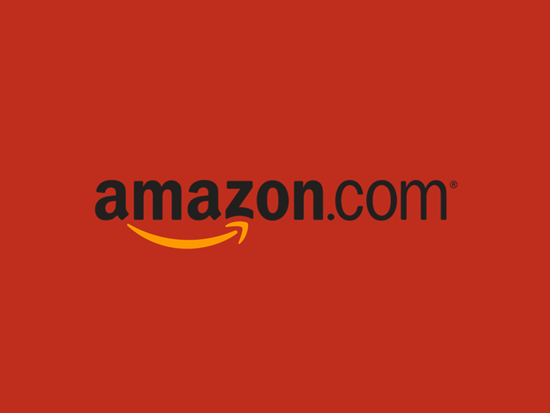 Amazon.com, Inc. (NASDAQ:AMZN) offers a wide variety of products through its eCommerce business. But it doesn’t seem to have a strong hold on the high-end fashion business. The Street’s Sasha Salama reported about Amazon.com, Inc. (NASDAQ:AMZN)’s interest in buying the high-end fashion retailer Net-a-Porter. Salama said that this might be one of the biggest acquisitions of Amazon.com, Inc. (NASDAQ:AMZN), if it goes through as planned. She pointed at Forbes’ comments that this deal is in the very early stages and could fall apart as well. Net-a-Porter is an online high-end fashion retailer owned by the luxury goods group Richemont. Richemont bought the online luxury retailer in 2010. Salama mentioned that Amazon.com, Inc. (NASDAQ:AMZN) was always interested in adding the high-end fashion company to its eCommerce portfolio. She pointed to Amazon.com, Inc. (NASDAQ:AMZN)’s attempt to buy an Indian fashion retailer Jabong.com for about $1.2 billion, which later fell apart. Salama said that according to Forbes, Amazon.com, Inc. (NASDAQ:AMZN)’s deal with Net-a-Porter was initially valued at $2.16 billion. But Forbes said that the deal could have a much lower value than that. If this deal goes through successfully, what could be the impact on Amazon.com, Inc. (NASDAQ:AMZN)’s stock? But that is a big if, since the deal is in very early stages and the failures of these types of deals are nothing new to Amazon.com, Inc. (NASDAQ:AMZN).